Another month of empties. 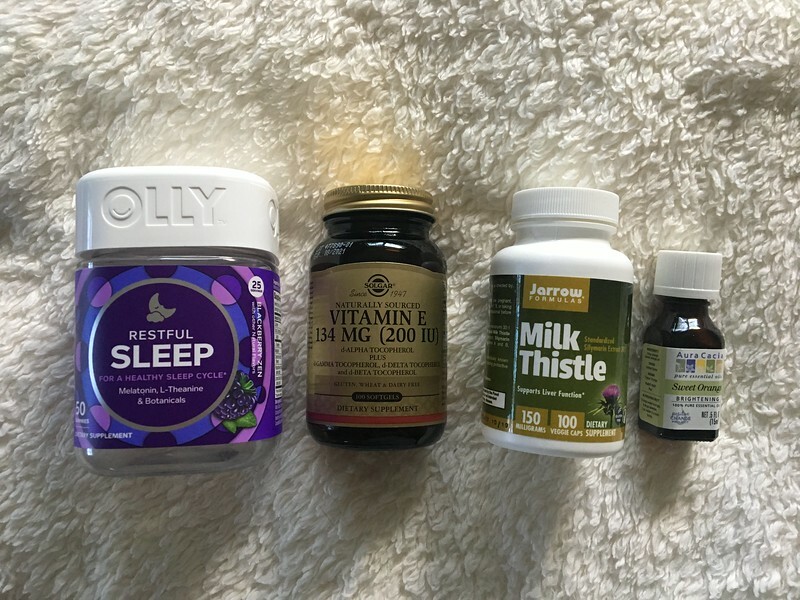 Some supplements (if you’re a repeat reader, you’ll know I’ve been experimenting with supplements to alleviate PCOS and thyroid symptoms. if you’re new, hi! ), beauty, hair, and coffee related things. OLLY Restful Sleep – after weeks of sleeplessness, restlessness, and insomnia, I was desperate. I heard that L-theanine could help, so I decided to try these gummies; they have melatonin, L-theanine, and herbs. And they WORK! I never liked the idea of gummy supplements, but there’s something about this particular medium that my body likes when it comes to melatonin. I’m currently using the VitaFusion gummies and separate L-theanine capsules, and I’m sleeping at last. Solgar Vitamin E – I was taking these in conjunction with Selenium for my thyroid. I am currently taking a multivitamin that includes Selenium, but I may try vitamin E again (noticed that my skin looked great and my migraines seemed to improve – need another try). Jarrow Formulas Milk Thistle – liver support for PCOS. AuraCacia Sweet Orange essential oil – I love citrus scents. One of my favorites. 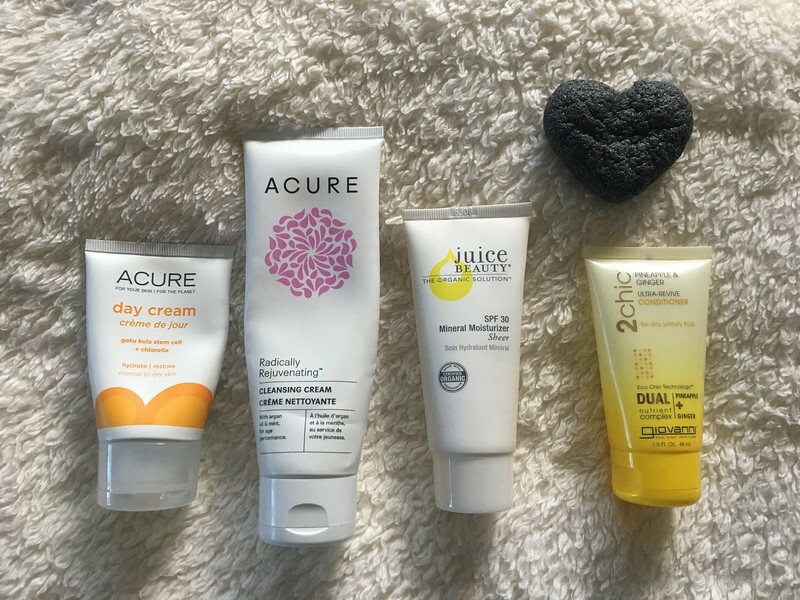 ACURE day cream – so I use ACURE a lot… this is an old standard whenever I need a bit of extra moisture. ACURE radically rejuvenating cleansing cream – probably my favorite evening cleanser. Very gentle. I use it as my first cleanse to get things off. Juice Beauty Mineral Moisturizer, sheer – I prefer the tinted version of this, but the sheer is clear enough that I can get away with wearing it without makeup. giovanni 2chic Ultra-revive conditioner – My ends became extra dry when I had some ombré put in, so I went back to using conditioner. I liked this one, but I’m currently trying the purple Repairing conditioner from the same line and find that I prefer that one. 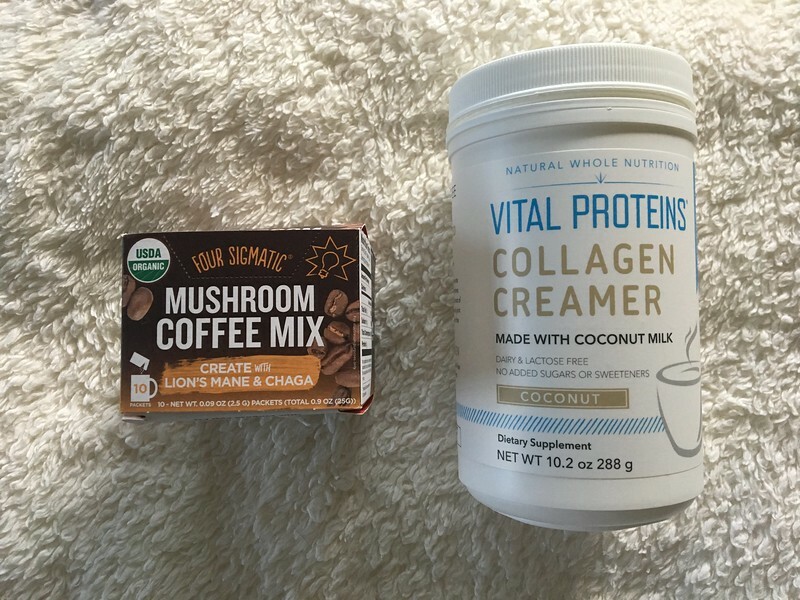 Four Sigmatic Mushroom Coffee mix, Create with Lion’s Mane & Chaga – so I decided to try mushroom coffee. I can’t say I noticed a difference in my energy, but it was nice to try. I did, however, taste the mushroom. Maybe it’s just me—I am hyper sensitive to tastes and smells. Not unpleasant, just weird. Vital Proteins Collagen Creamer, coconut – I really wanted to love this, but the coconut milk just doesn’t dissolve very well. Still find that I prefer the basic collagen peptides mix.